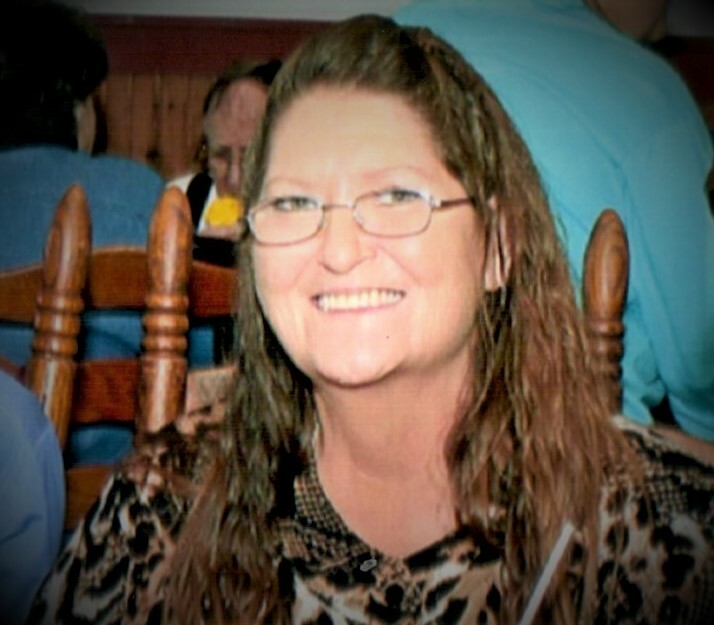 Anna (Annie) Lavern Duncan-Taylor, 56, of Bedford, Texas, beloved wife of David C. Taylor, went home to be with our Lord and Savior on Sunday, January 20, 2019, with her daughters by her side. Annie was born January 3, 1963 in Portland, Oregon to her parents, Joyce and Doran Duncan. In addition to her husband, David, Annie is survived by her father Doran Duncan of Las Vegas, Nevada and her two daughters; Jodi Rodriguez and her husband Kemel of Fort Worth, Texas, and Michelle Johnson and her husband Eric of Spingdale, Arkansas. She is also survived by three grandchildren, Kemelito, Emma, and Kairi; her siblings, JoRene Miller of Lake Worth, Texas, Clyde L. Hodge of Azle, Texas, Glenda Hodge of LaPorte, Texas; her brother-in-law, Jerry Taylor of Arlington, Texas; along with many nieces, nephews, and countless friends. Preceded in death by her mother, Joyce Wilson; her step-mother, Joyce Duncan; her brother-in-law, Sam Taylor. Annie was a loving and caring Mother, Grandmother, Aunt, and Friend to all that she met. She will be forever loved. The visitation for all her friends and family will be held at Azleland Memorial Park in Azle, Texas on Thursday, January 24, 2019 between 5pm and 7pm.